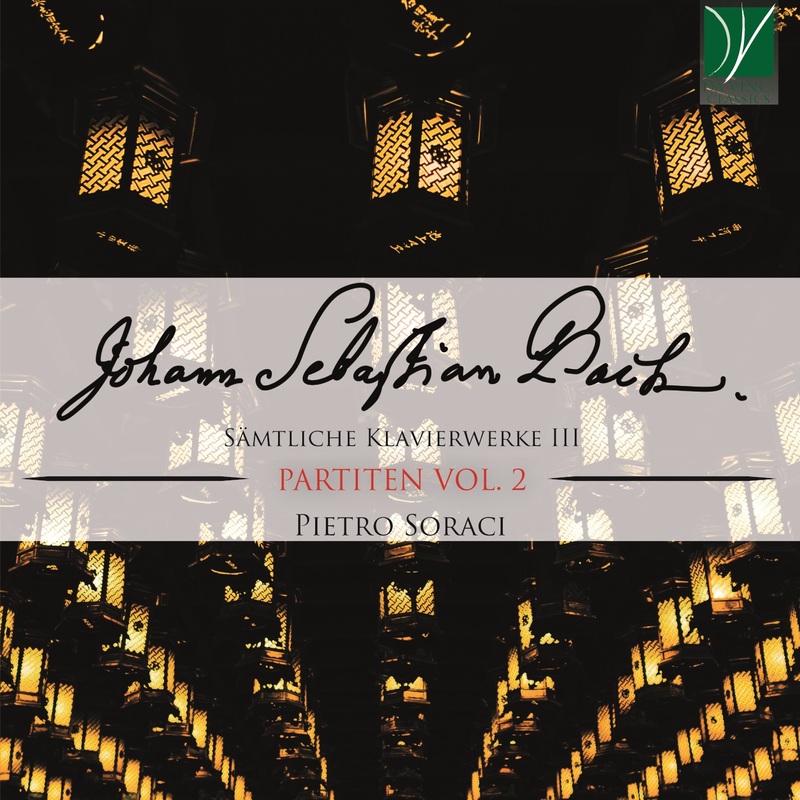 Partita was originally the name for a single-instrumental piece of music (16th and 17th centuries), but Johann Kuhnau and his successor Johann Sebastian Bach used it for collections of musical pieces, as a synonym for dance suite. In fact, the choice of the word Partita as a title for the suites of the first volume of the Clavierübung echoes J. Kuhnau (his predecessor at St. Thomas in Leipzig), whose Neue Clavierübung had consisted of seven Partiten, a use of the word that was to become current in Germany, although originally in Italian it seems to have been used to describe sets of variations, as in Bach’s own organ chorale variations or Partite. During the course of his life Bach, one of the leading keyboard virtuoso of his time, published four volumes of keyboard pieces under the title of Clavierübung (Keyboard Practice), in apparent acknowledgement of the work of his predecessor as Thomas-Kantor in Leipzig, Johann Kuhnau, whose two sets of Clavierübungen had appeared in 1689 and 1692, each containing seven suites. Bach’s partitas can be seen as his homage to his predecessor, not by nostalgic means but by new compositional challenge. This is evident in the stylistic contents of Bach’s sets as if his intention was to update Kuhnau’s original contributions. Just as the names of forms were not fixed in the Baroque era, Bach was not bound by fixed structures either. Kuhnau followed a standard plan of Praeludium, Allemande, Courante, Sarabande, and Gigue, whereas none of Bach’s partitas are the same; he omits certain dances, substitutes others, and presents them in orders that please him. Kuhnau’s suites were grouped into one set in major keys and the second in minor keys, and Bach’s set includes three major and three minor, although they are not presented in any particular order of keys. Bach wrote two sets of partitas for different instruments such as the three partitas for solo violin in 1720. Each partita represented a different degree of the diatonic scale. Bach chose to do the same thing, picking up where Kuhnau left off, at B flat. He then made six of the seven partitas necessary to make up all seven degrees of the scale.